The council also voted unanimously to appoint former interim Councilwoman Rebekah Ontiveros to the LOVE Summer Committee, which works to plan summertime events in the town. Those include Winter in July and Summer on the Green. 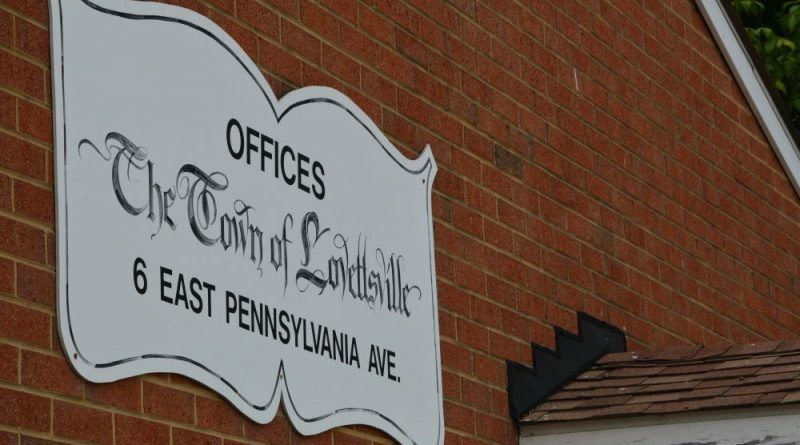 To apply for a spot on one of the town’s five committees—including the LOVE America Committee, the LOVE Winter Committee and the LOVE Oktoberfest Committee—fill out an application at lovettsvilleva.gov/government/council-subcommittees and email it to clerk@lovettsvilleva.gov.